I’ve said it before, and I’ll say it again – there’s a BABY BOOM going on right now! I know so many, many women that are pregnant right now! Some that due soon. Some that are due this Fall. And some who haven’t even officially announced it yet! It’s an exciting time! With all this exciting baby news… I’ve been getting asked some “fashionable” questions. I have to say, I love it! 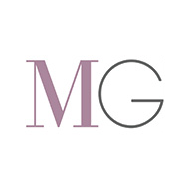 There are some incredible products out there for expectant moms, it’s so much fun to be able to check them out and spread the word. 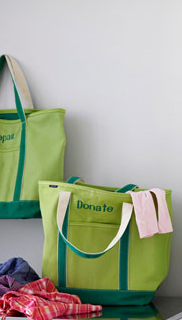 One topic of conversation lately has been – DIAPER BAGS. Honestly… I remember when I was pregnant with William, all I wanted was the coolest, most fashion-forward, chic diaper bag around. I ended up with a Kate Spade one… but I have to be honest, it wasn’t big enough for all the stuff I needed (or wanted) to tote around. 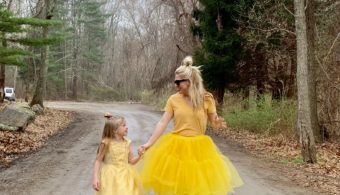 The question became – where can I find a diaper bag that will also be 100% as functional as it is stylish? 1. 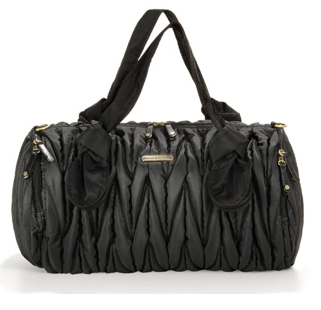 Momma Couture – They have an array of fashionable and functional diaper bags. My personal, personal favorite is the Satchel. 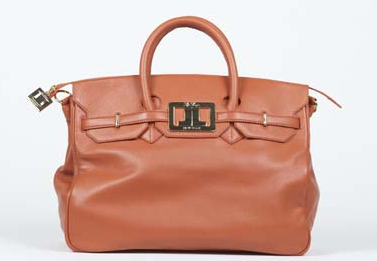 The Satchel looks like a handbag… it’s gorgeous! 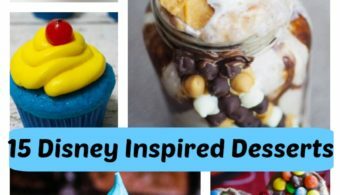 But… it’s the room inside that every mom will love. Not to mention there’s insulated pockets for bottles and sippys! 2. OiOi – Their combination of fashion and function is fabulous. 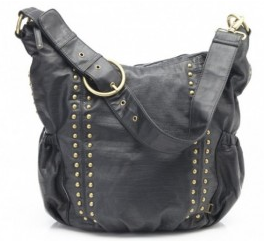 I absolutely love this rocker chic – Studded Black Faux Leather Hobo. 3. timi & leslie – Their diaper bags are classic, chic and sophisticated all at the same time. You almost can’t believe there’s a ton of room available! My favorite is their quilted nylon, Camilla. 5. 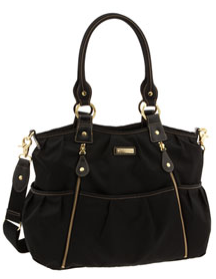 Storksak – Every woman needs the essential black bag… here’s your bag that doubles as both! It’s fashionable, classy and the hardware on it is gorgeous!